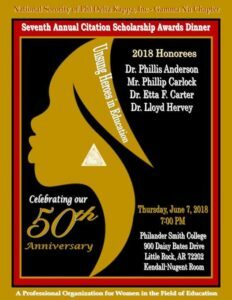 Thursday, June 14, 2018, 6 – 8 PM, Pleasant Valley Country Club Ballroom, 1 Pleasant Valley Dr., Little Rock, AR 72212. 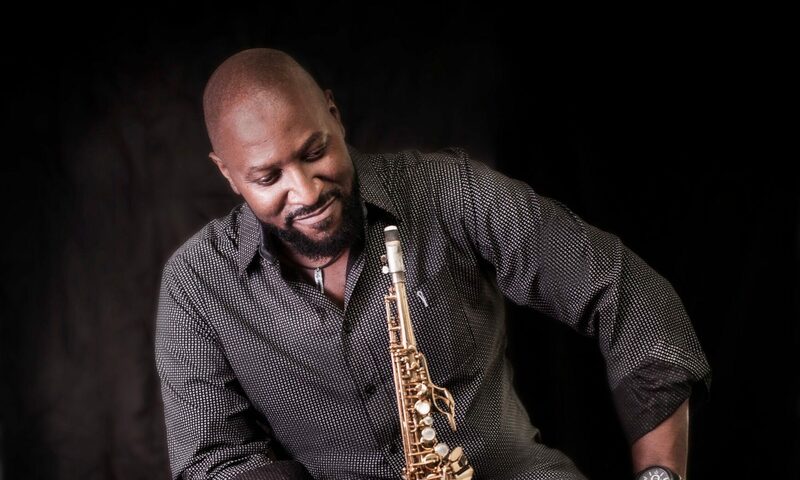 Zac Stad will be performing with MarQuis Hunt, members of MOOD and other talented guest artists for a jazz show. Zac Stad will be performing with MarQuis Hunt and members of MOOD for a jazz show.